Happy Chinese Lunar New Year 2019! - TGH Photojournalist Portal/Blog Happy Chinese Lunar New Year 2019! Today is the first day of Chinese Lunar New Year 2019! First and foremost, I would like to wish everyone of you a Happy Chinese Lunar New Year 2019! 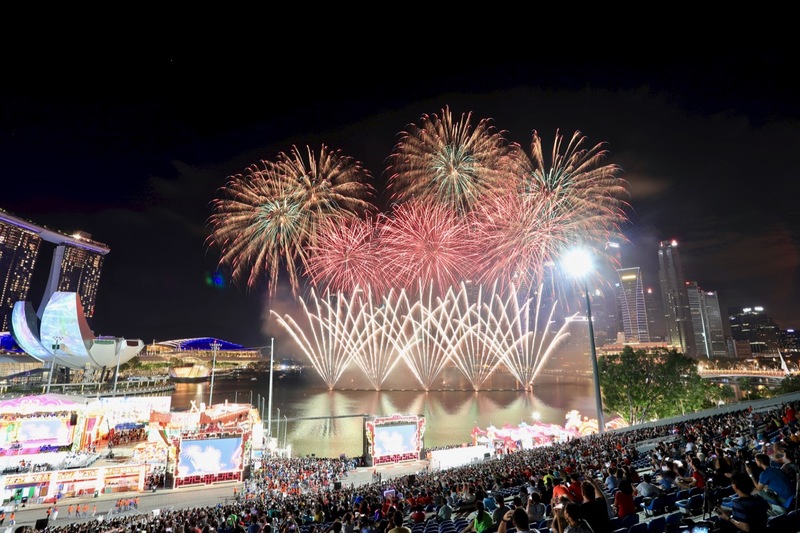 May the Year of the Pig brings you good health, wealth and prosperity with a fireworks from River Hongbao 2019! Thank you everyone for all your support and encouragement for my photography over the years!